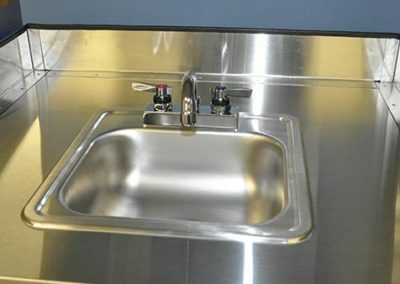 Need an extra sink? 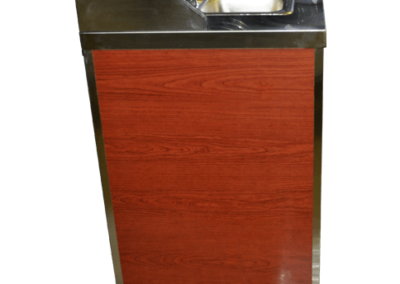 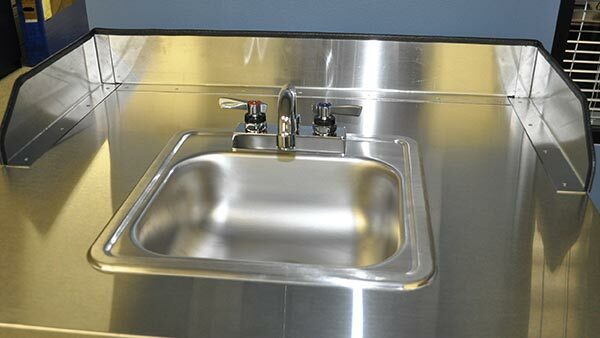 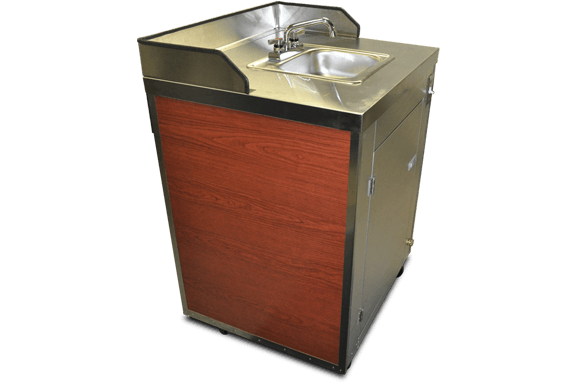 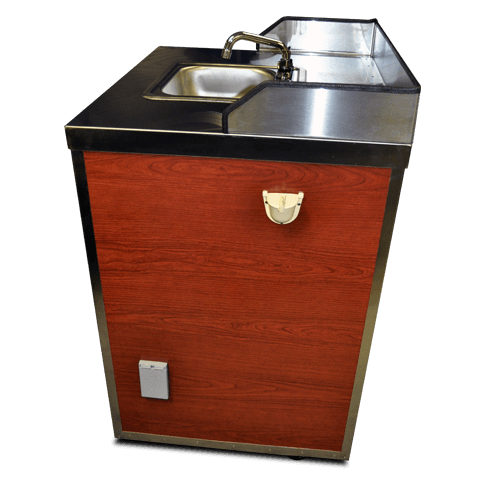 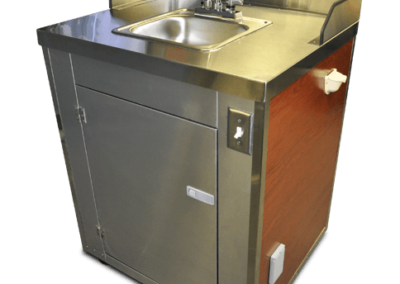 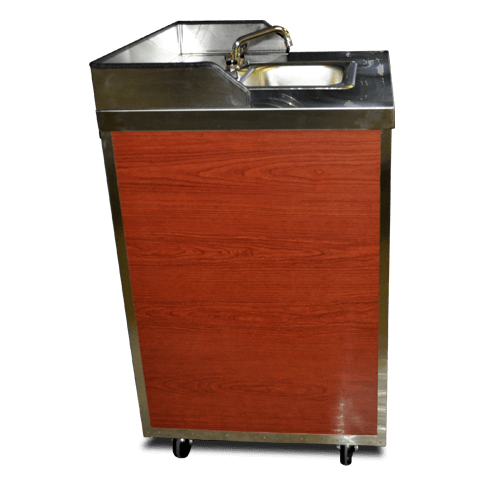 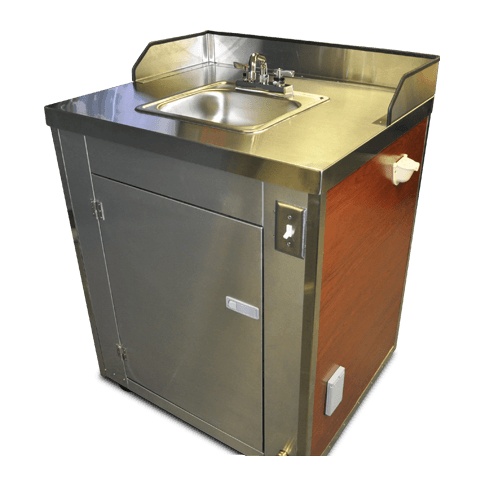 This portable sink cart is a handy addition to any existing concession set-up or mobile kitchen. 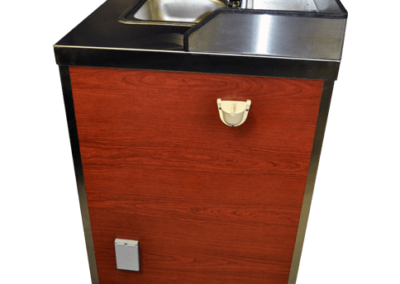 Easy to transport and set-up. 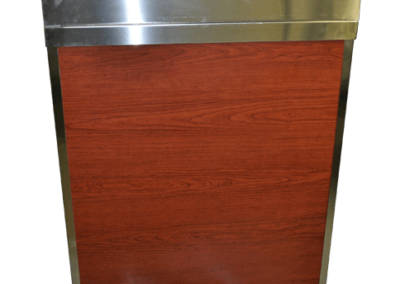 Custom finishes or graphics available. 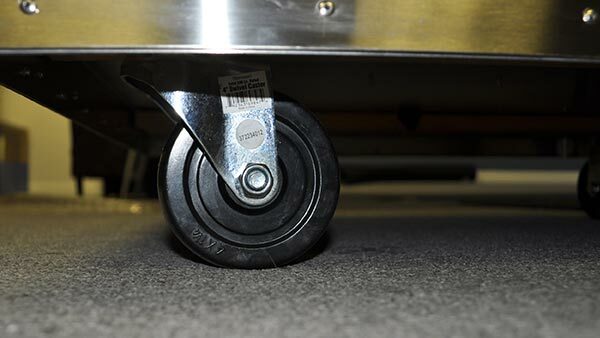 Please note: All carts are custom built to order. 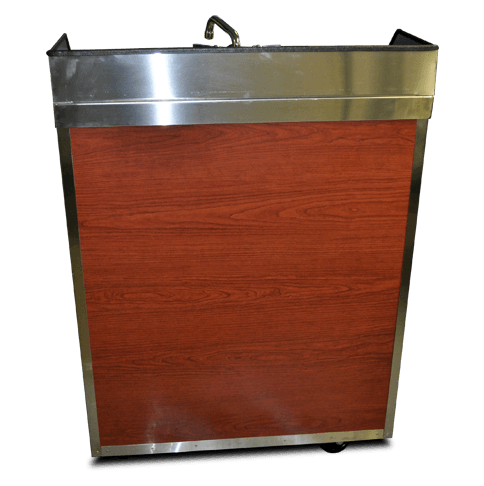 Cart customizations are available that may not be shown. 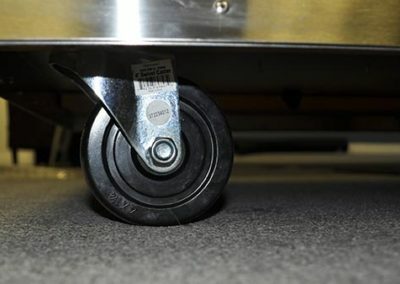 Carts shown may also feature options not included with the base model.